"I think it, on the whole, the best point of view in the world." Today’s Daily Prompt is: what have you learned from the people who are close to you? 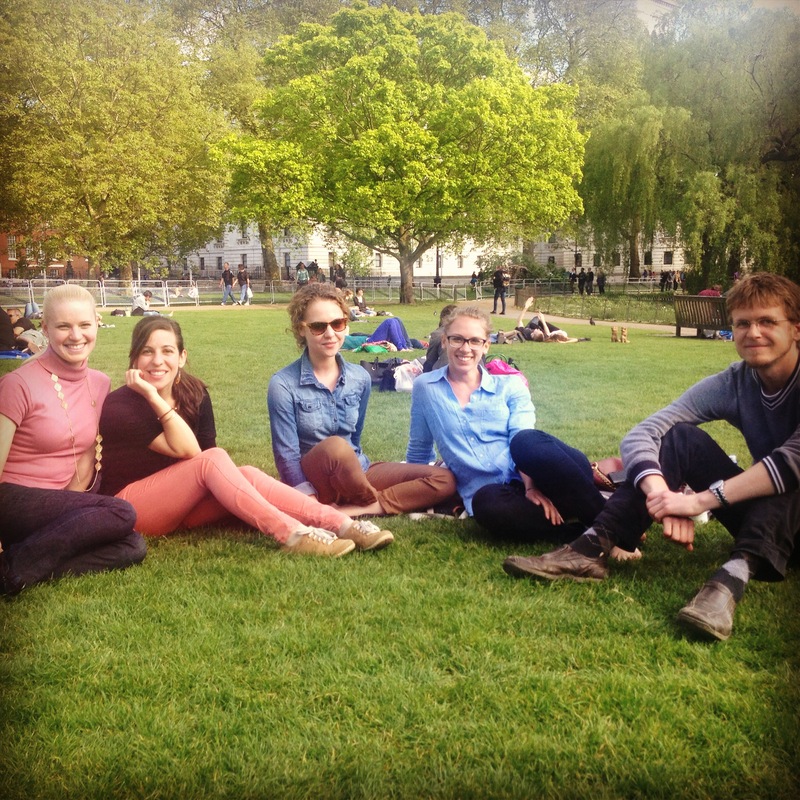 In London, I’ve learned that friends can be family. A brilliant support system when you’re living across an ocean from home is good for, among many other things: helping you move for the third time in one year, experimental dinner parties, commiserating over visa travails, sharing Uber credit to afford the London cab system, pooling Canadian wear for major sports events or Canada Day, hugs when a grandparent passes away, shared travels and adventures, acting as relationship coaches, keeping each others’ heads up in the millennial world of career uncertainty, and bringing back imported stick deodorant when you’re on your last bar. Missing my real family, but glad I’ve been lucky enough to create a wonderful stand-in one in their absence. 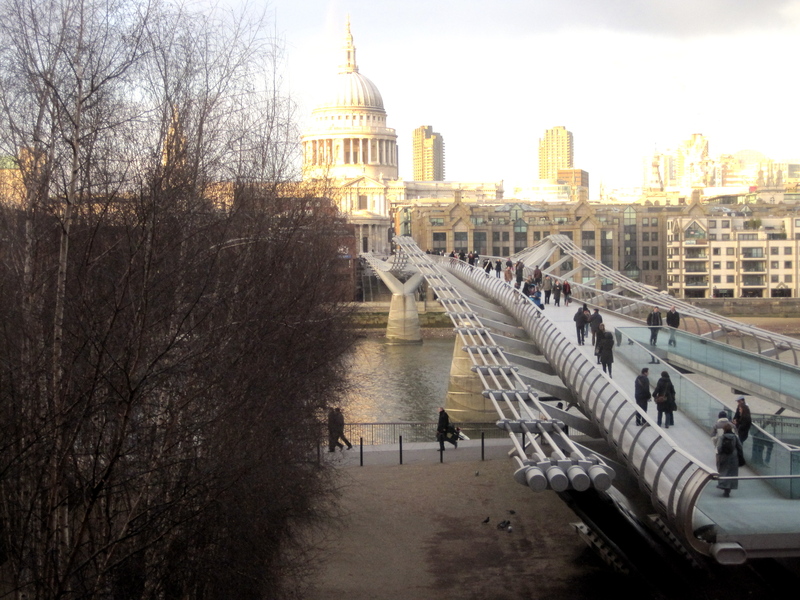 This entry was posted in Uncategorized and tagged Daily Prompt, friendship, London, travel on January 28, 2014 by CatherineTs. I initially came to post about SUNSHINE IN LONDON (this is a CAPS LOCK BIG DEAL!!) and the alleged beginning of spring (I say ‘alleged’ because I have been burned by imposter warm weather before). But then I thought I’d try my first daily prompt, so inspired by today’s visit to Alexandra Palace, I have created a list of My Top 5 Favorite London Views. If I squint, I can see the top of Alexandra Palace from my window and have always meant to go. Today was the perfect day, as for once BBC Weather didn’t lie to me and it really did feel like 19C. From my place I took a bus north through Highgate Village to Muswell Hill, which are both situated high on a hill (just in case anyone didn’t pick that up from their names.) 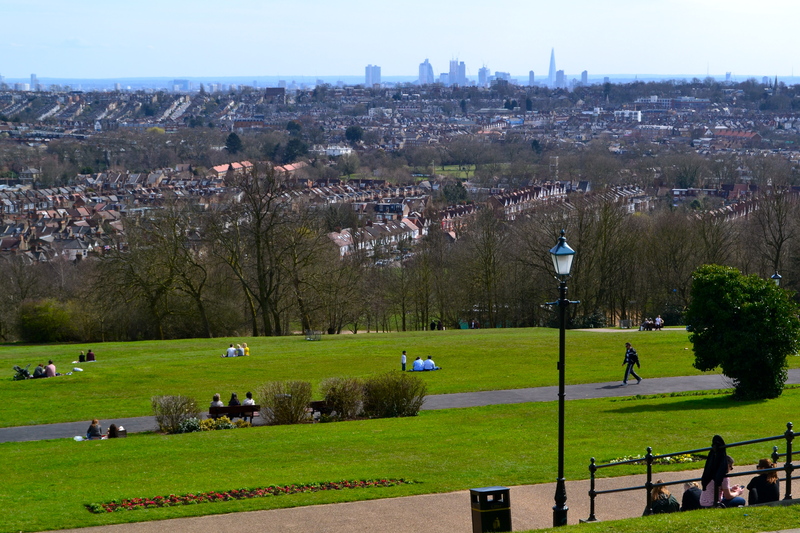 Consequently, Alexandra Palace has the most gorgeous, sweeping views of the City of London – the Gherkin and the Shard are there, as well as St Paul’s and even the London Eye. 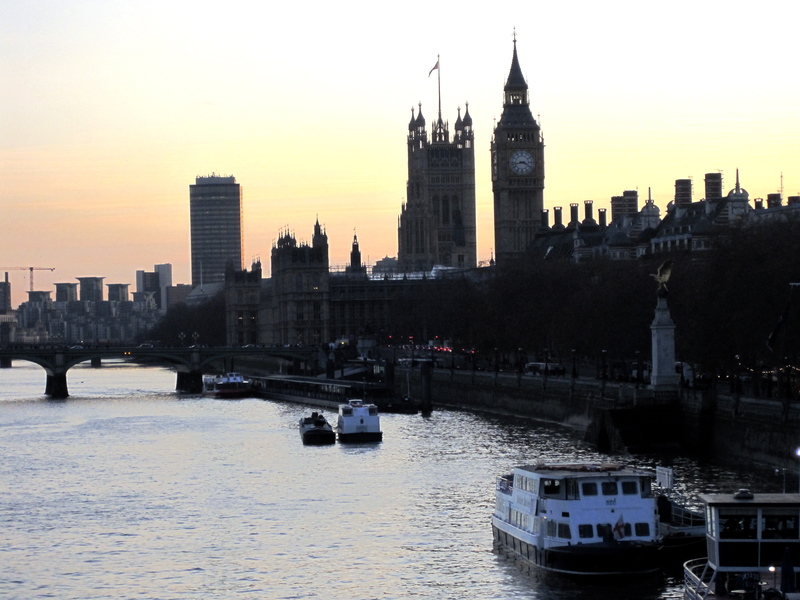 What I love most is that the view also consists of vast green fields and valley-type areas filled with typical London flats – just your average neighborhoods, with people going about their daily lives right next to the financial center of the universe. 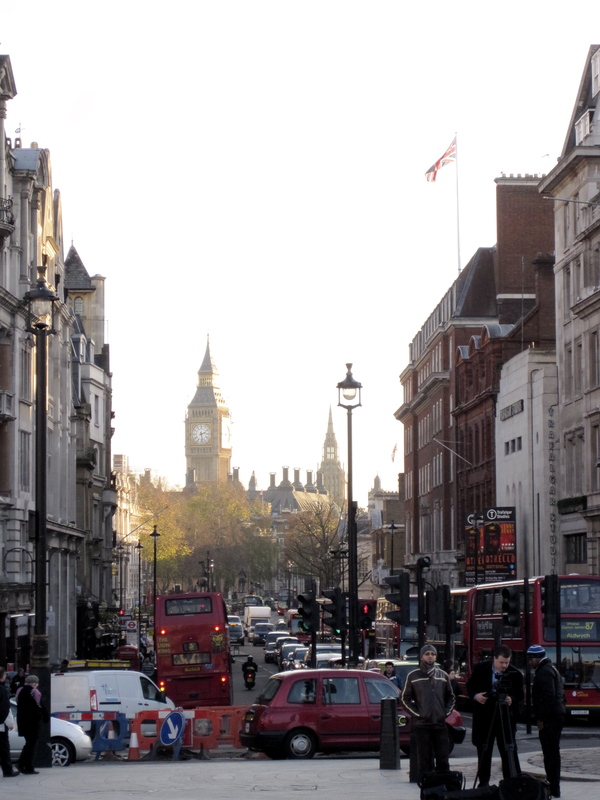 From the steps of the National Gallery, you get this quintessentially London view – Big Ben, Whitehall, double-decker buses, a few Union Jacks thrown in there for good measure. It’s not in the photo, but you’ll also see Trafalgar Square, which I like to think of as being the center of the universe, period. This is a view that’s particularly close to my heart, as it can be see from a bridge that turns into the street I lived on for my first year in London. The night I arrived, some new friends and I strolled a few paces out the door and were faced with a view of Westminster that took our breath away, and kept taking it away day after day, week after week. It was hard to be sad about anything at all that year, having this in my backyard. Primrose Hill is for lovers (and for hilarious old sun tanning men with their shirts off, but whatever. To each their own). 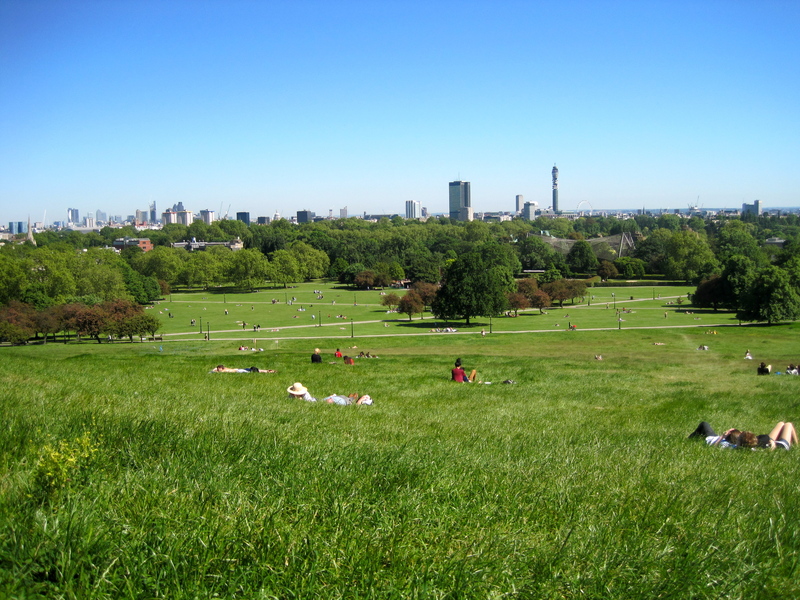 Primrose Hill to me means warmth, lazy summer days, picnics, and good company – and of course, a wonderful city scape view. Here’s hoping this summer will bring plenty of days like this…! This entry was posted in Uncategorized and tagged Alexandra Palace, Daily Prompt, London, photography, postaday, Primrose Hill, Westminster on April 14, 2013 by CatherineTs. loving life in Londontown since 2009.